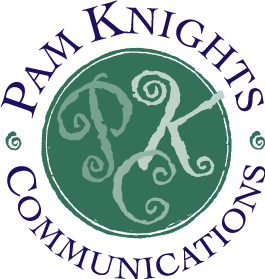 Pam Knights Communications specializes in brand building through marketing communications for culinary, hospitality, agritourism and food tourism businesses in Vermont, New Hampshire, and beyond. product packaging, custom designed responsive websites, email marketing, branded social media platforms, educational program and event development and promotion, and public relations. Branding strategist Pam Knights brings more than 30 years of marketing and public relations experience to clients throughout Vermont and New Hampshire. the intercollegiate culinary quadrathlon, celebrity chef culinary weekends, and one of the first-ever cooking programs for children. 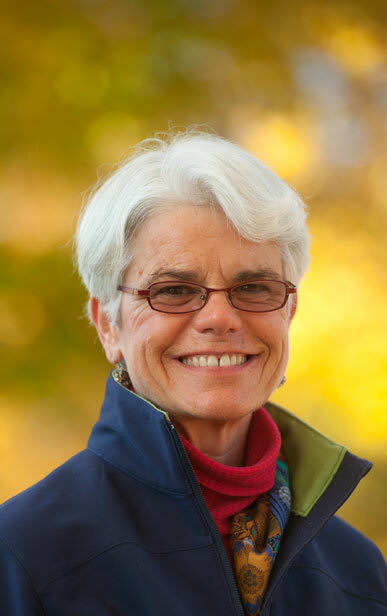 While managing communications and events for 3 years at the Vermont Land Trust, Pam developed a deeper understanding and appreciation for the farmers and foresters who steward our working landscape—further fueling her appreciation and passion for local food and agritourism. By telling the brand story and what goes into creating a quality product, people better understand price point and build a connection with the brand. help bring a brand to life—while engaging target audiences, raising visibility, and garnering media attention. Creating connections and partnering with like-minded and complementary businesses is an important way to broaden one’s network, reach, and customer base. Pam advocates cultivating community and industry connections as part of a sound marketing strategy. SEO specialists, photographers and videographers to create beautiful, distinctive and effective marketing tools. As a presenter, she is available to conduct workshops and speaks frequently at various food industry and tourism conferences. PKC’s services are available on an hourly, project, or contractual basis. Please inquire for rates. She also helped to establish the UVM Women’s Ski Team and UVM’s equine program. Throughout high school and college Pam was active in Outward Bound and mountaineering, and will always love the big mountains. She is also an herbalist and avid organic gardener, and lives on her solar-powered small farm with two miniature horses. 350.org, The Sierra Club, PBS, Vermont Public Radio, and the Green Mountain Rug Hooking Guild. Each year PKC donates to Heifer International.